Today we’ll look at the other three changes you should be prepared for before tying the knot. One of the most important changes which people struggle to adjust to after marriage, is taking responsibility for yourself and someone else. Marriage means suddenly you’re not a kid anymore. You’re expected to build a life together, from scratch. And that involves everything from remembering to buy your daily groceries to taking joint decisions regarding buying your first home – things you never bothered about when you were on your own, even if you were in a relationship. It’s not necessary to ask each possible question or to have answers to all of them up front. But the more questions you ask before marriage, the easier it will be for both of you to grasp and adjust to the realities after marriage. Do you know that economic tensions or financial disagreements figure among the top five reasons people divorce, all around the world? Money is something most of us take very seriously because of the immense effort we have to put in to earn it. Sharing not only your finances, but also decisions regarding your finances with someone else is a thought which throws most people off balance. My take – get thrown off balance before you’re thrown out of your peace of mind when you reinvent the wheel after marriage. That is to say, like all other major changes, this change should also be handled through discussion before marriage. Do you want to maintain your separate finances and pay for your own expenses? Do you want to have a joint account for regular expenses with separate individual accounts for personal expenses? Do you want all your finances completely shared? 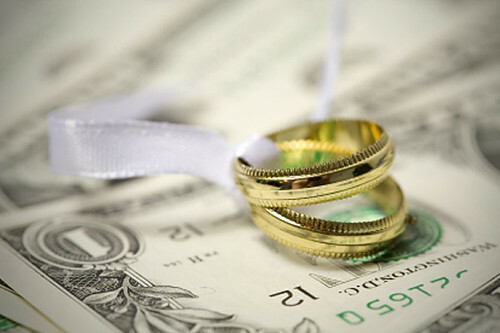 Discuss these and all other questions regarding finances as openly as possible before marriage and try to find solutions both you and your partner are genuinely comfortable with. If one of you is not earning (enough), the issue can become even more complex – it then becomes one of self-esteem. Even in that case discuss out the financial arrangement between the two of you (things like whether one of you is going to provide a monthly allowance to the other, or share your money completely, etc.) before marriage. 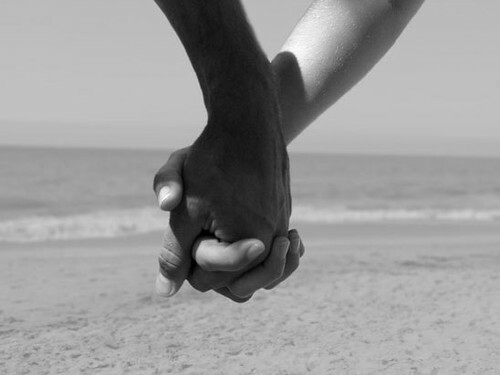 Could you be…taking each other for granted? Another subtle yet important change which individuals complain of after marriage is a sudden drop in the level of attention they enjoy from their partner. The reason of course is what I call The “Gotcha!” Syndrome. Even if you have been in a relationship for years and you were always very sure of getting married to each other, let’s face it – people break up. And it’s pretty easy. Compare that with marriages in India which are thought of as quite permanent and rarely break up – India has a mind boggling rate of divorce of ~1% (even though two of the major reasons for that could be the harrowing process of getting a divorce and the social taboo associated with it, if you ask me ;) ). So that means after your marriage, you’re really unlikely to leave your partner. This sometimes translates into a taken-for-granted attitude one’s partner after marriage. Well, the cure is to give yourself and your partner time to adjust to the new realities and to discover the new form of love after marriage. Empathy and communication are vital too. If you’re feeling neglected by your spouse after marriage, let them know. Make sure you’re setting the right expectations for each other. Needless to say, you can’t expect any improvement if you make this issue into a fight. Discussing it in a calm and mature way is key. Did you face any other major change when you moved from being in a relationship to being married? Share your learnings with us through the comments. Have a nice day!